If you have been injured and need a Garden Grove personal injury lawyer, call David Azizi. David has 21 years of experience and can help you win the compensation you need. He understands the traumatic nature of an accident. He knows that not only does it cause physical injury but emotional and financial as well. Turn to David for a free consultation by calling (800)991-5292 today. Finding the Garden Grove, California, personal injury law firm you need is as easy as contacting the Law Offices of David Azizi. Our law firm has a very strong presence throughout the entire state of California as we have built up a reputation of being aggressive and going after large settlements. We know you have many questions and David makes it a priority to answer every one. If you do not have medical or health insurance, the care you receive after the accident will be covered in the settlement. Check out our settlement calculator page for an “about” figure on what your case is worth. There are a number of questions that can be asked as it relates to any specific personal injury case. Do not hesitate to contact us at any time. We offer free consultation on nights and weekends as well as during normal business hours. David Azizi has been practicing personal injury law in Southern California for over 21 years. During his career he has been distinguished as both a Rising Star Super Lawyer and a California Super Lawyer. He has focused his entire career on personal injury which has allowed him to help his clients recover over a total of $55 million in compensation. If you would like to speak to David today contact us at 800-991-5292. Garden Grove is located just north of Westminster and south of Anaheim. Although no major interstates run through Garden Grove, there are some major highways. These include US Route 22 (Garden Grove Police Officers Memorial Highway), Chapman Avenue, Orangewood Avenue and Brookhurst Street. With thousands of drivers hitting the roads, streets and highways in Garden Grove every single day, it should come as no surprise that accidents are going to happen. If you have been injured due to the negligence of another driver, contact us today. We have some of the Los Angeles car accident lawyers available to represent you. Trip and fall and slip and fall cases are known as premises liability cases. There are a number of southern California law firms that do not take on slip and fall cases because they do not feel as if they can win them. That is definitely not the circumstance at the Law Offices of David Azizi. We are very confident in our ability to win any case we take on; so much so that we are willing to work on a contingency basis. This means we do not get paid until we win your case. If you would like to talk to David, reach out to us at 800-991-5292. Even though Garden Grove, California, is not along the Pacific Ocean there are still plenty of scenic roads and streets on which to drive. Motorcycle owners from all over the state of California go to Garden Grove to get out on the open road. If you have been injured in a motorcycle accident and are seeking legal representation, call us today. 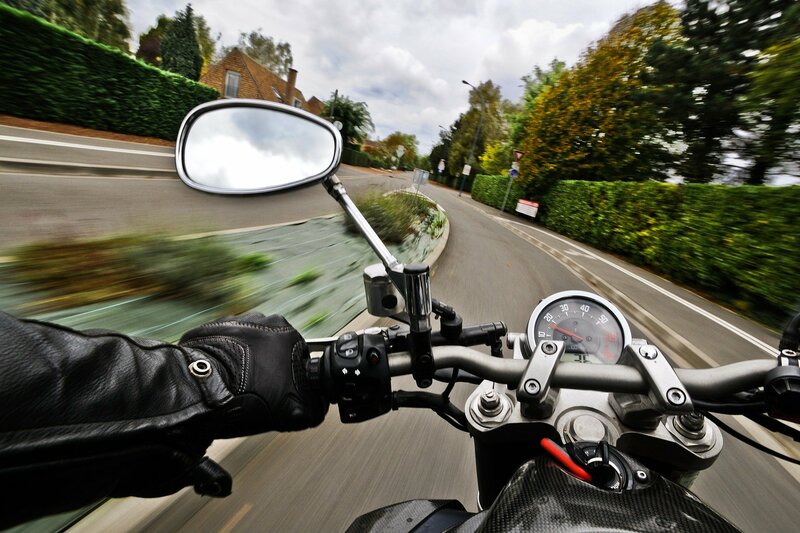 Mr. David Azizi is known as one of the most respected motorcycle accident lawyers in Garden Grove. Major freight and trucking companies are all over the state of California. There are no major interstates in Garden Grove, CA, but that does not mean there aren’t 18-wheeler trucks that drive through this area. When a big rig truck gets into an accident, it often because a multi car pile up. If you have been in a truck accident, set up a free consultation with David. If you want an experience California accident lawyer to head your legal team, contact the Law Offices of David Azizi today at 800-991-5292 for a free consultation.